What another successful Legends Pro Am at Eagle Ridge! 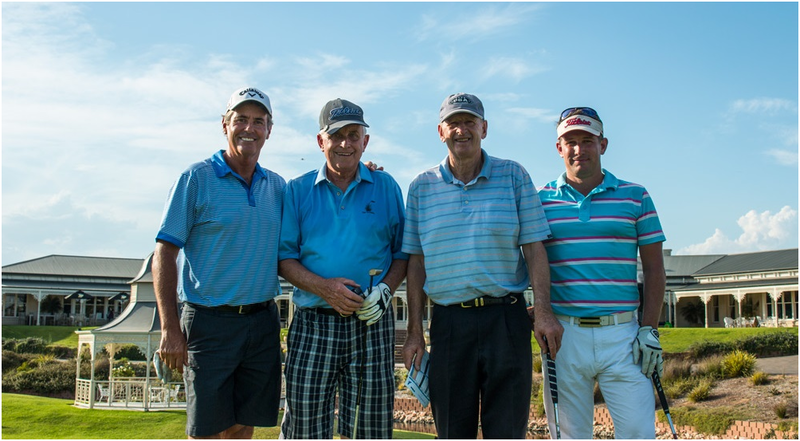 It is always an honour to host some of the notorious senior golfers, including Ian Baker-Finch, Peter Senior and Tim Elliot just to name a few. This event would not continue to be so successful each year without our major sponsor Peter Stickley Vendor Advocacy. For the third year in a row, Peter Stickley led the event with such presence. 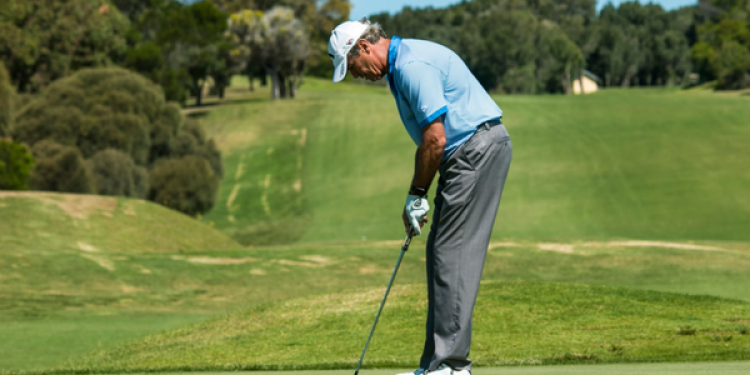 Thank you Peter for your belief in the Pro Am and the quality these legends provide to all participants and the game. An opportunity to also thank Mornington Holden and Peninsula Honda for the significant contribution; we are more than grateful for their involvement. The morning field enjoyed perfect conditions with Ashley Beriman winning the individual event. These conditions continued for the afternoon field before a strong wind came through adding to what is already a challenging but quality course. This however did not affect NSW Steven Aisbett who solely finished on top of the leaderboard with a fine 68, closely followed by Michael Harwood, Steven Conran and Brad Burns on 69. Finishing the day is our famed 'nearest the pin shootout' across to the island green from the clubhouse that creates such hilarity between the golf professionals. Who was to take this award from Mike Harwood who has held his hand firmly on the trophy 2 years in a row? Coming up trumps this year was QLD Paul Dalgleish! 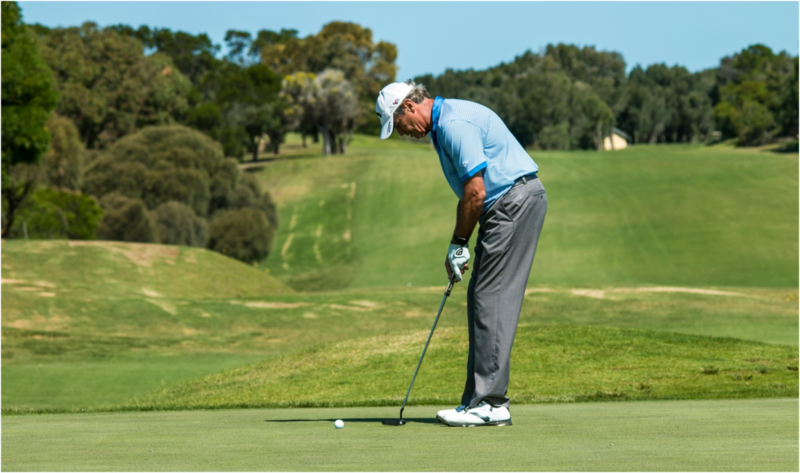 We look forward to hosting the Legends Pro Am tour again in 2018! Continue to stay up to date with us for more details on this event early next year. 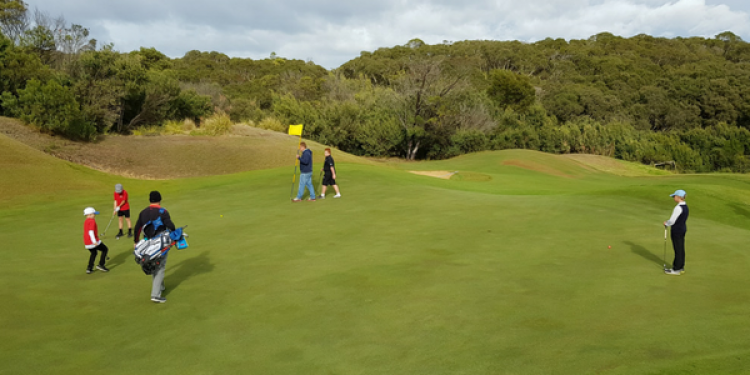 Eagle Ridge Golf Course was delighted to host the Victorian Primary School Qualifying (Mornington Peninsula region) on Friday 6 May, 2016 as part of the Golf Victoria Junior development program. 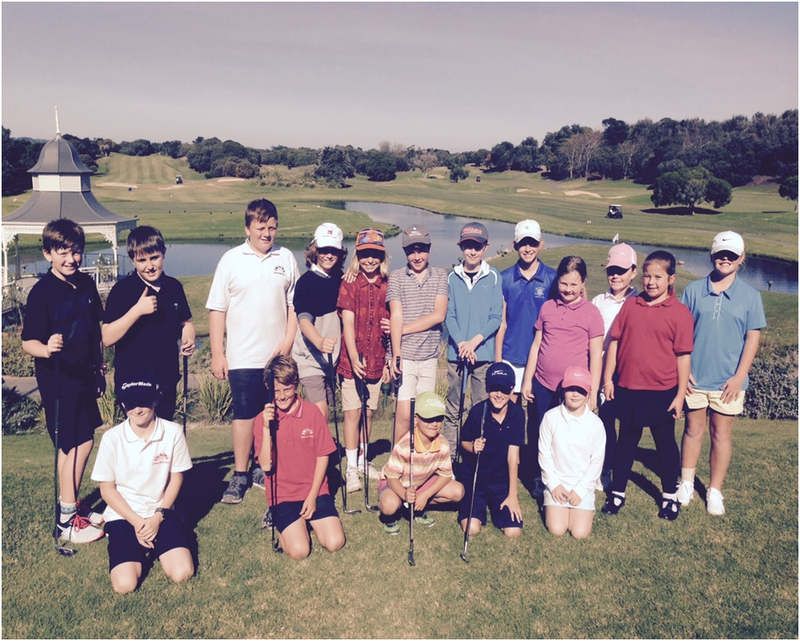 30 talented participants ranging from ages 6-12 took to the course producing some fantastic results! The top 10 boys and top 3 girls from this day qualify to the Regional Final in November 2016. Congratulations to all participants and those qualified, the rising future of golf looks bright! The kids were on cloud ‘19’ finishing the day with a competitive shootout on the 19th green. Junior Golf does not stop there, Eagle Ridge have exciting programs coming up! 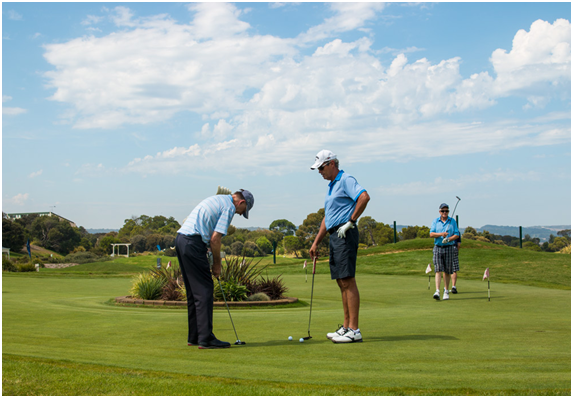 As Term 2 is coming to an end, join us for the popular Mygolf Clinics during School Holidays and Term 3. 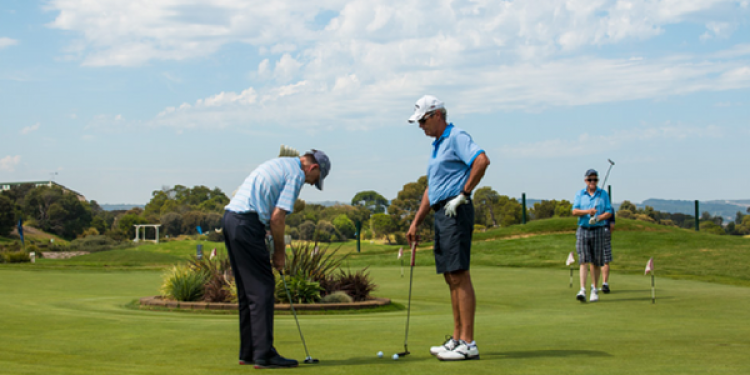 An exciting partnership with Eagle Ridge Golf Club and Rosebud Primary School will work closely together over the coming months, increasing awareness and participation to junior golf.